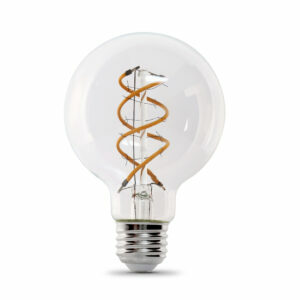 A twist, curved design filament fills the glass with a swirl, knot or loop, offering an impeccable design and unique, but traditional look. 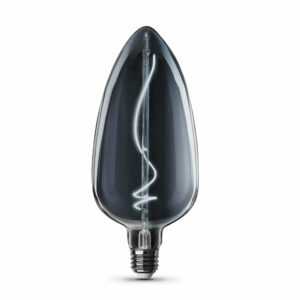 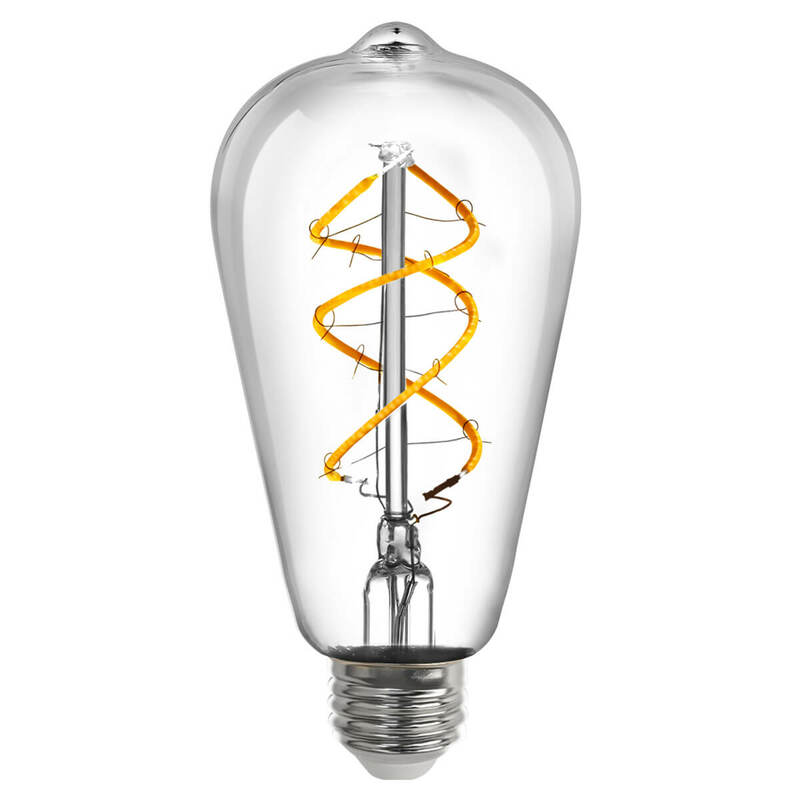 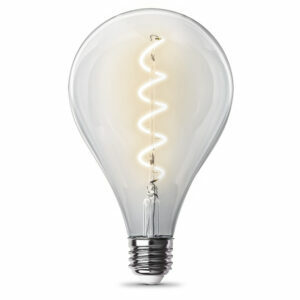 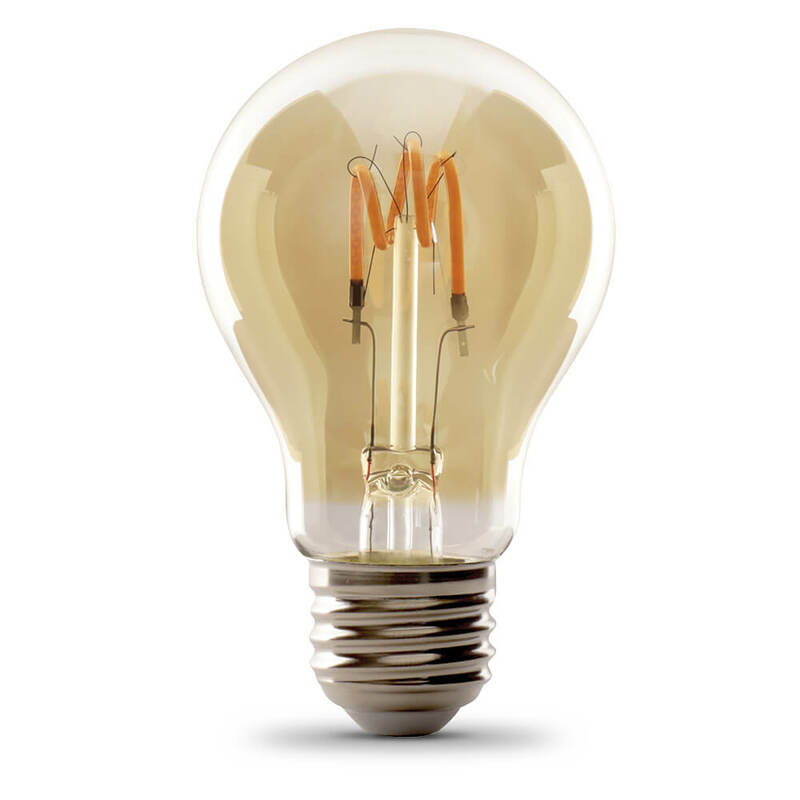 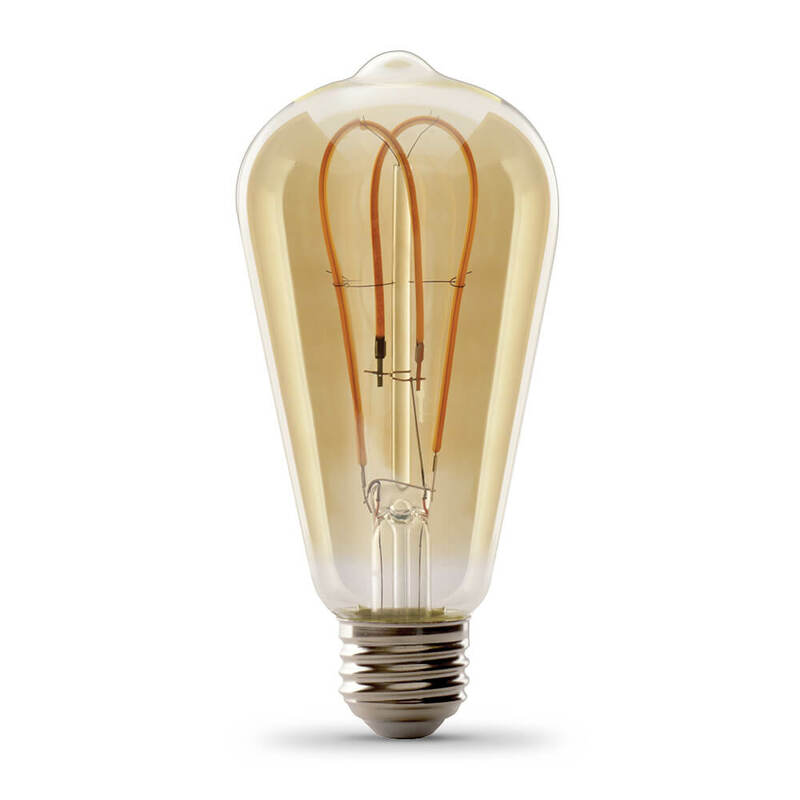 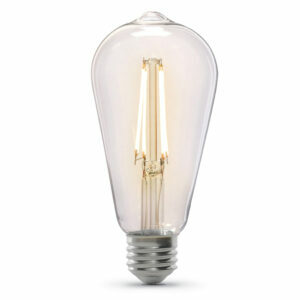 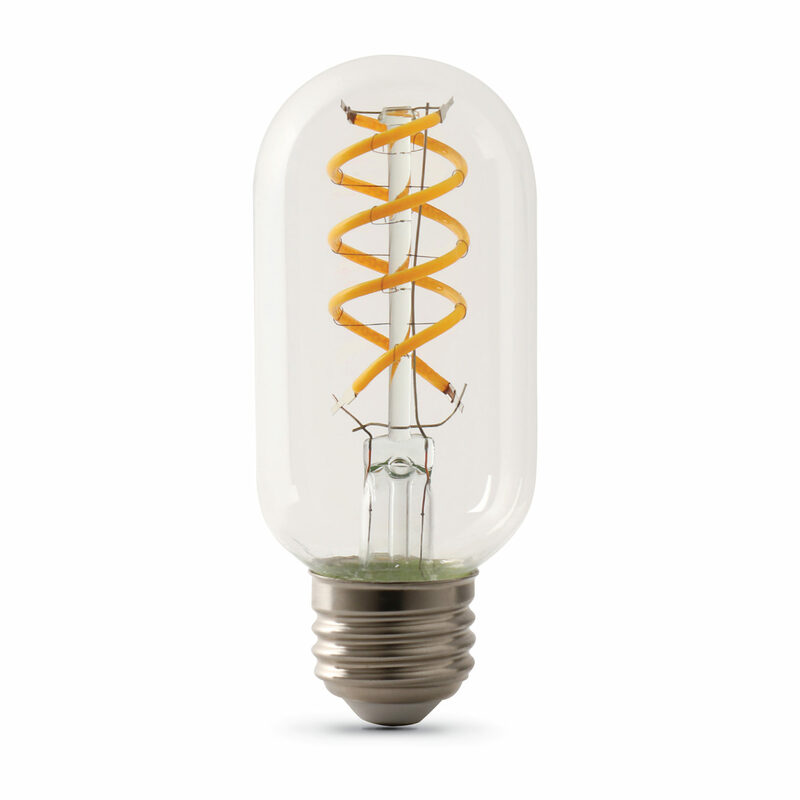 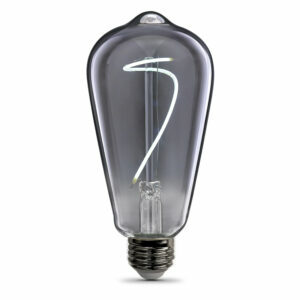 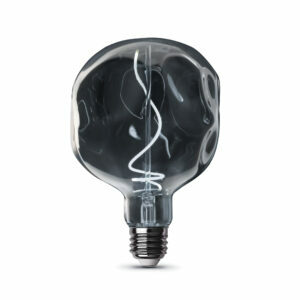 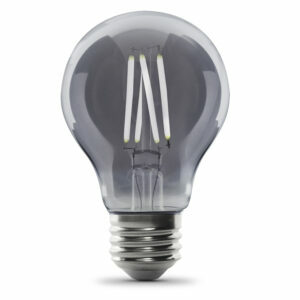 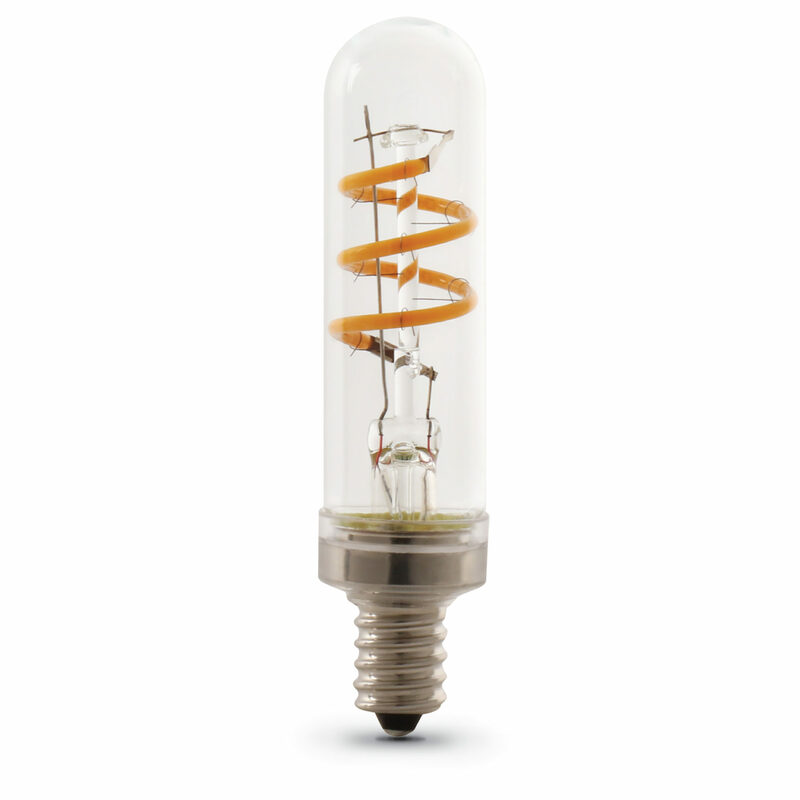 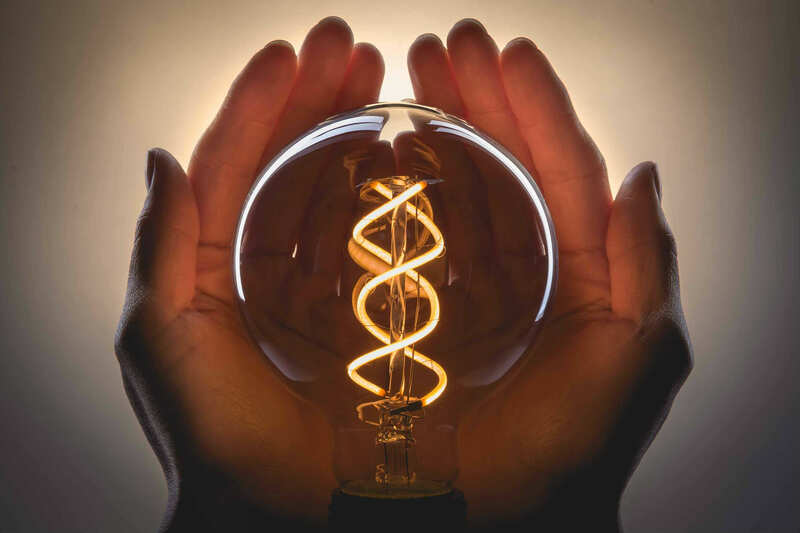 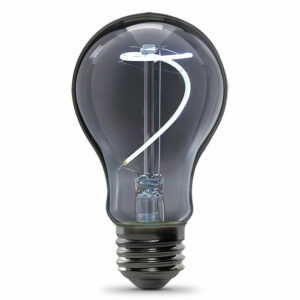 The exposed curved filament is wrapped in a clear or amber glass housing to enhance the vintage look and feel. 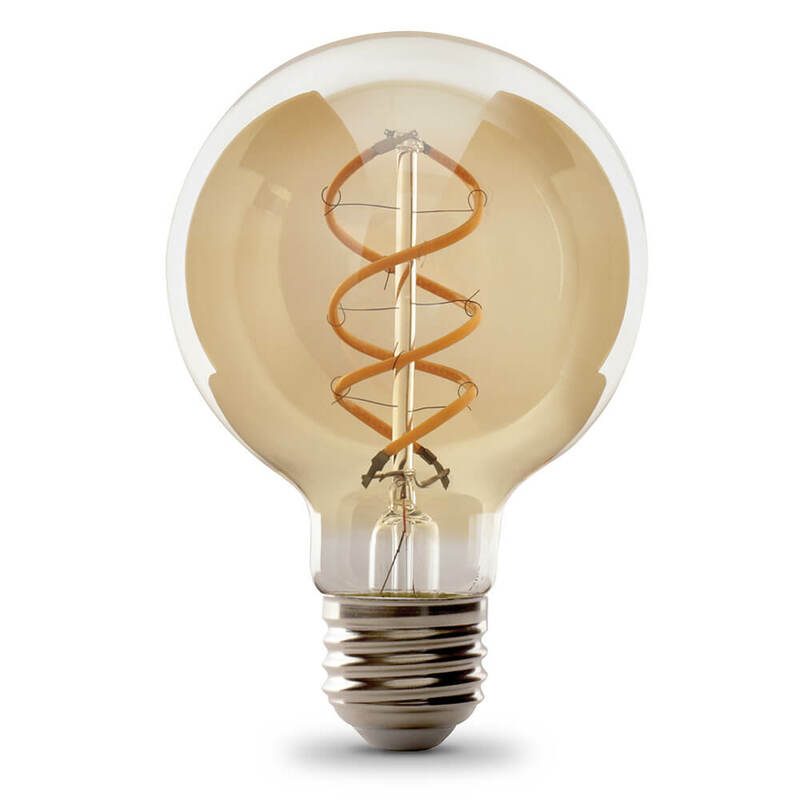 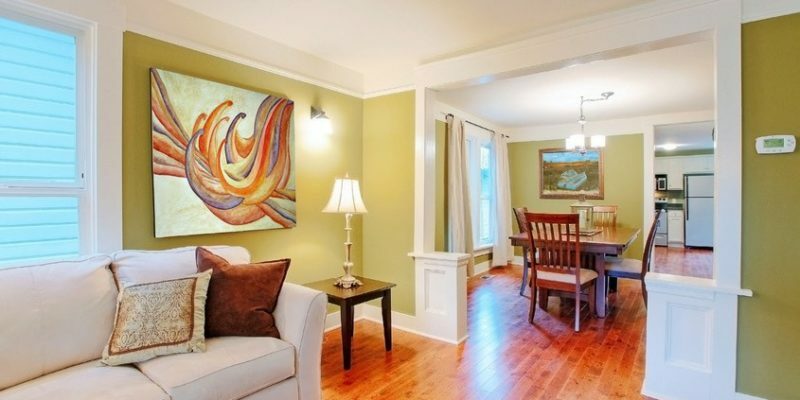 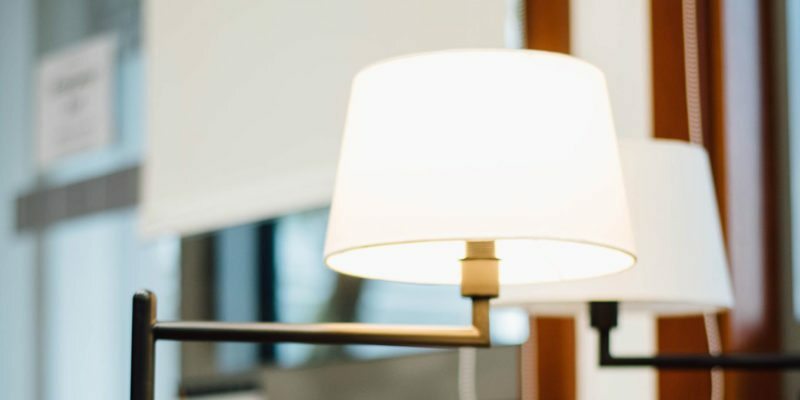 Turn home lighting into lighting expression with the beautiful warm, amber glow.